Welcome to SBI RSS Blog. See whats new here. This page contains all our blog entries and article teasers. It makes up the rss.xml file. Add this feed to your browser or mobile device. 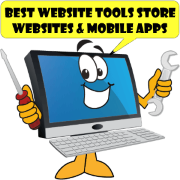 Best Website Tools, LLC became a registered business in April 2018 in the State of Michingan. We have been in the process of upgrading and organizing all the assets of this company. 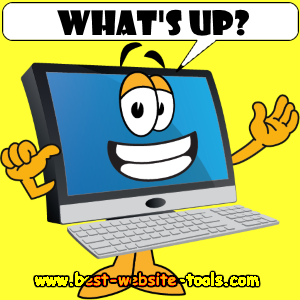 Many new website tools have been incorporated. Which I would love to tell you all about. BUT! it would be easier for you to discover them on your own. We have upgraded how we do this blog as well. The concept is to combine EB (EasyBlogs) with SBI (Solo Build It!) to deliver quality blogging. Both software platforms have many advantages. While EB is a desktop software SBI is online only. We use Eb to create content and develop a template and upload that to SBI to host it. In the past the concept worked differently than what you see now. Previously BWT layout template was generated in EB and uploaded to SBI. This gives us complete control of the layout and content portions while taking advantage of SBI's features. 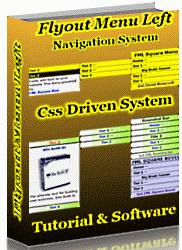 We would modify and update the CSS stylesheet in EB. It became apparent that SBI had developed a far superior template to the previous one. So a new concept was explored. That is develop the template and CSS stylesheet in SBI and download that to EB. The EB template layout is identical to the one developed in SBI. That means now the way it works is the CSS styleshet is developed in SBI not EB. To add in our own styles we upload an supplementary CSS file generated by EB. This different way of doing things results in a cleaner and faster way of delivering information. for EasyBlogs setup and software usage. Learn how to get the most out of your blog. Detailed instruction for blog, article and special page setup. Get instructions on how to setup custom variables, category setup, templates and free format pages. 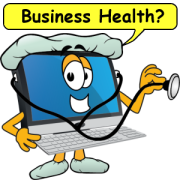 Many articles include step by step instructions with graphic images to help emphasize a point. EasyBlogs is a content management system and html editor that works perfectly with SiteSell's SBI. The template editor allows you to build your own template. Ideal for uploaders and bloggers. Dear webmasters and mobile app builders. Think you might be interestred in a new way to build mobile and web apps. 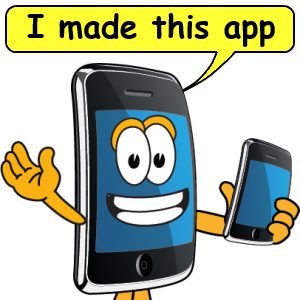 I call it Miappmaker Mobile app Builder. 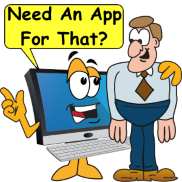 MAM is mobile (and web) app building platform / service. An all in one place for building, launching and publishing mobile app service. 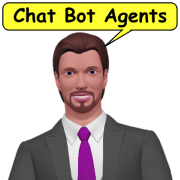 Features include templates for every kind of application (e.g.. eStores, campaigns, local business, loyalty, social media and more). Incorporates all the functionality of any smartphone, tablet or mobile device. Once agian Merry Christmas from Best Website Tools. For this year we have the usual assortment of gifts for you. The Buy One Get One Free at Site Build It is back. 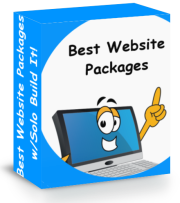 This years version includes BB2 interactive website builder/editor.. I got one for myself back in July. 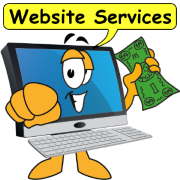 It is the most advanced Awesome website business builder ever.